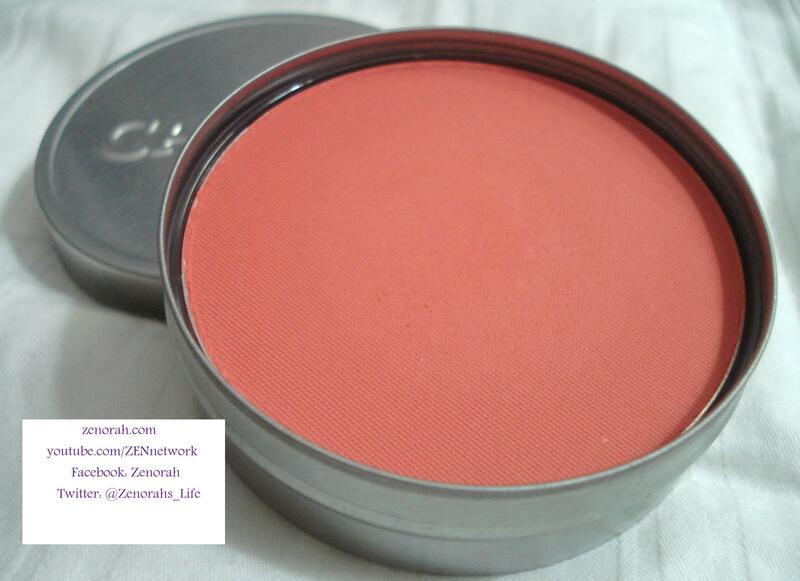 Hi everyone, today I have an AMAZING blush to share with you! Almost two years ago I decided to make an enormous Cargo blush order online and this was one of the gems from that haul. At the time I was very traditional in my makeup and I didn’t experiment all that much – I thought peachy-pink blushes were the end all, be all UNTIL I discovered this beauty & NARS blushes of course lol. 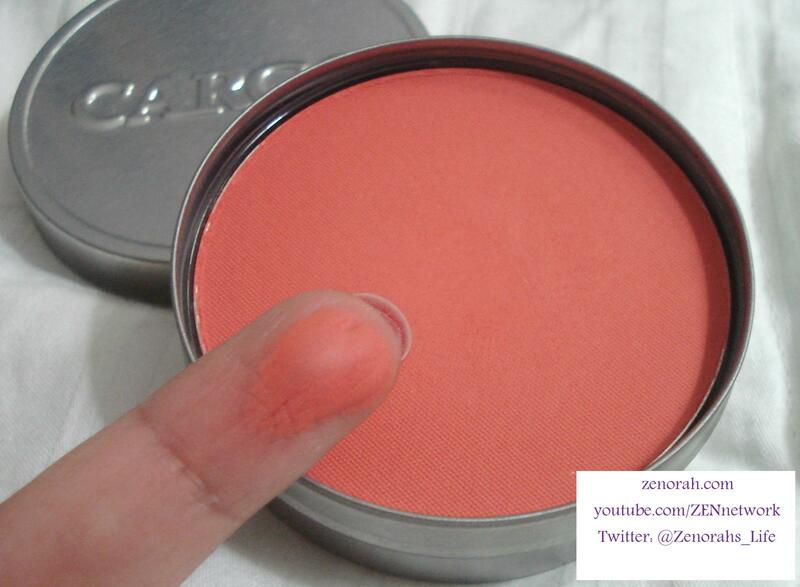 Cargo ‘Laguna’ – is a vibrant orange with red undertones matte blush – in one word it is simply DIVINE! It is very smooth to blend and a little of it goes a long way. This is one of Cargo’s permanent blushes & I think it would look beautiful on every skin tone! I love wearing this blush predominantly in the summer time and if you watch my youtube videos you would know how much I adore it because I mention it quite often. 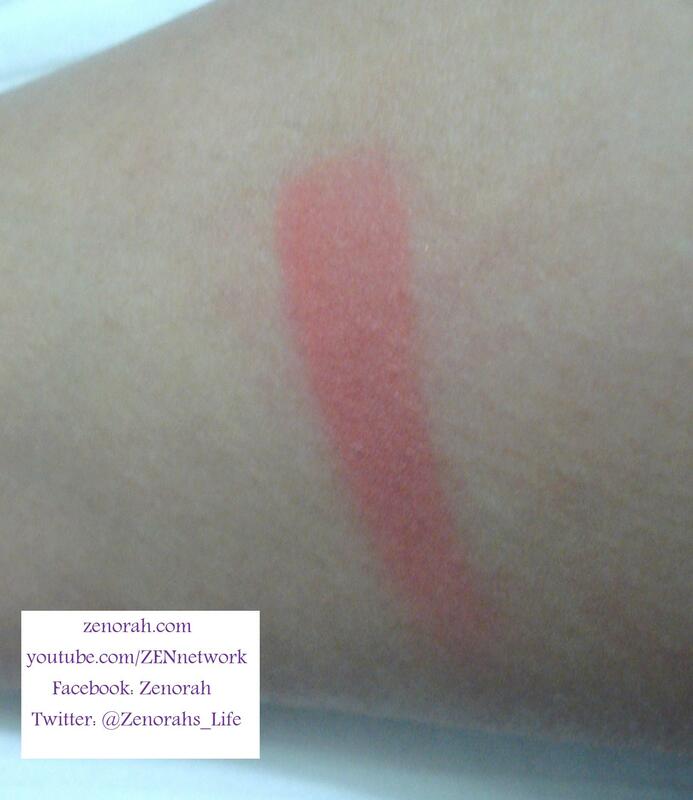 It glides beautifully onto the cheek and it works best with a cream blush to set the cheek. This blush is very pigmented and I highly recommend Cargo blushes – I have about 8 in my collection and they are fantastic quality! I highly recommend this blush to any and everyone – I will be repurchasing it but that will be a long time from now seeing as how little of the product you need to achieve a gorgeous cheek. Do you own Cargo ‘Laguna’ Blush? What are your thoughts on this product?